Prices vary per project from $3.00-$30.00. Hundreds of items to choose from. 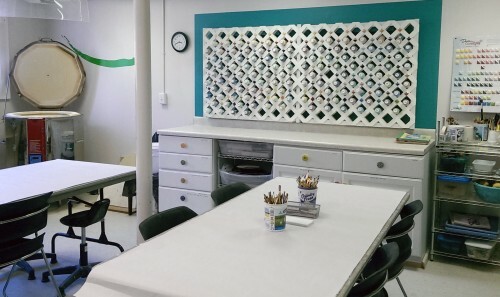 Anybody can have fun painting ceramics using our bright glazes, stamps, stencils, underglaze pencils, and great idea starters! We’ll get you all set up to have fun painting. 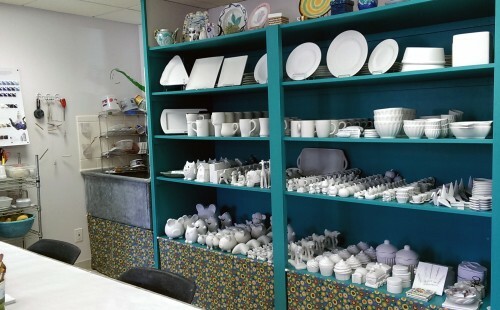 Pricing includes all glazes, firing and as much time as you need! Call ahead for groups of 6 or more. This is also a great birthday party idea.